Well it certainly has been a very dry Spring. The local reservoir levels are 15% below what is normal for this time of the year. This ‘fitting out’ period without rain has meant that many of our customers have been able to see to their own boats uninterrupted by wet weather! Our service departments have been very busy too. I am sorry that this has led to some delays in getting work done on time and for some service not reaching the high standard that we are always aiming to achieve. Fortunately, a large majority of our customers have been very happy. All the permanent berths were full from the 1st April in spite of more changes than usual. The casual visitors are slow to arrive due to the predominance of Easterly winds. All in all, a very pleasing start to the year at Darthaven. Thank you for your continued custom. We have sold a Beneteau Flyer 6.6 Sundeck to a customer from Brixham who is extremely happy with the capabilities of the boat. We now have a Flyer 7.7 Spacedeck in stock and two Antares arriving in June/July. 10 Suzuki outboards of various sizes have been sold this year showing that our two new agencies are ticking along nicely. 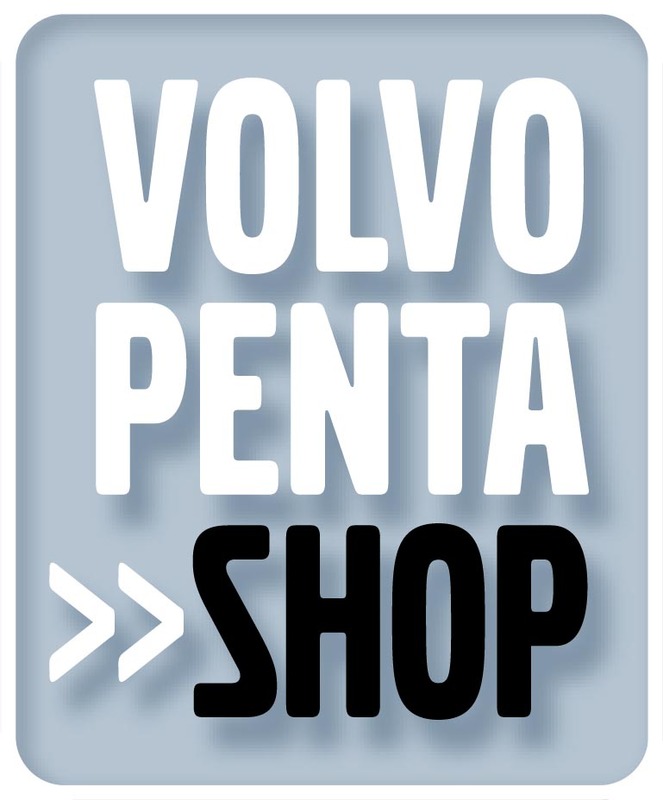 At the same time the sale of Volvo Penta parts through the warehouse in Brixham has increased by 7% and Chandlery sales are holding steady. The financial administration change from Sage 50 with Kudos to Sage 200 is progressing well and should be complete by the end of June. Initial indications are that we have made the correct choice which should lead to increased efficiency across all departments. On the staffing front, the two parking attendants on the quay have now retired. The major change for this year is the retirement of ‘Pat the Painter’ having worked for the Holman family for 49 years and he will be much missed! I dread to think how many tins of anti-fouling he has applied over the years. Steve Smith has joined the team to do the anti-fouling and will be learning as much as he can from Pat in the few weeks that they will be working together. 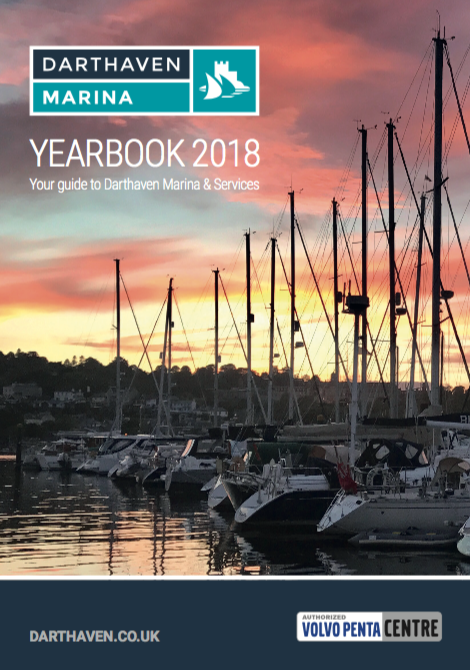 This year Darthaven has linked up with Poole Quay Boat Haven, Plymouth Yacht Haven and Mylor Yacht Harbour. This arrangement will enable a Darthaven berth holder to get a visitor discount of 33% for up to 5 nights. To use this facility do please collect your discount card from the Darthaven Berthing Office before departure. I hope you will find this useful. The new car park Pay and Display system has caused a few problems while everyone gets used to it. We had to change for various reasons. The main one being the cost of employing car park attendants on the Fish Quay compared to the income it produced so we needed an automated system. Our old system was not practical due to the narrow entrance which would not accommodate an ‘in and out’ barrier. 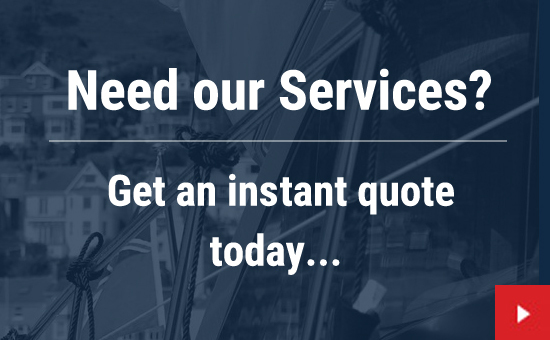 We chose PPS Newton Abbot because they are local and should not be confused with some other companies shown on television. We have found them, generally, very easy to deal with. The other advantage of a Pay and Display system is the improved and widened entrance to the main car park which makes it easier for boat transport. A smart new sign will be in place very soon. The Royal Dart Apartments are complete internally and looking very good. The final stage of the development is the repair of the river wall and the filling of some voids under the quay car park by the passenger ferry gangway. We will be resurfacing some of the quay and adding new white lines to define the parking bays. The designated area for the fisherman will be clearly outlined, too. The estate agents, Savills, can then have a major marketing push and hopefully we can get some of the apartments sold. The commercial unit on the ground floor has been leased to Sunseeker Torquay which is a good arrangement as it is a prestigious and well known company. All the team hope that you are looking forward to an excellent season ahead and that you are able to enjoy your boat to the full.